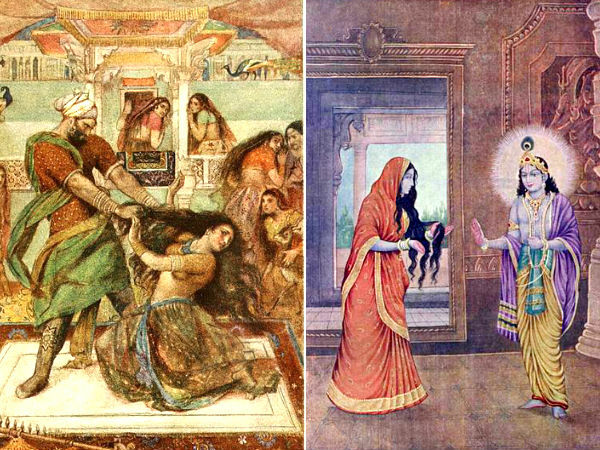 Draupadi Vow Why She Never Tied Her Hair? Mahabharata is an epic which is full of mysteries. In this epic you will find the tales of love, respect, bravery Know More .